Based on the 2017 Team Series, a new and unique composite construction combines stiff and flexible materials in a new shape concept providing the perfect combination of support and freedom of movement. ION has taken a lesson from the lightweight construction of aeroplanes. They are no longer using a single shell running across the entire harness body. 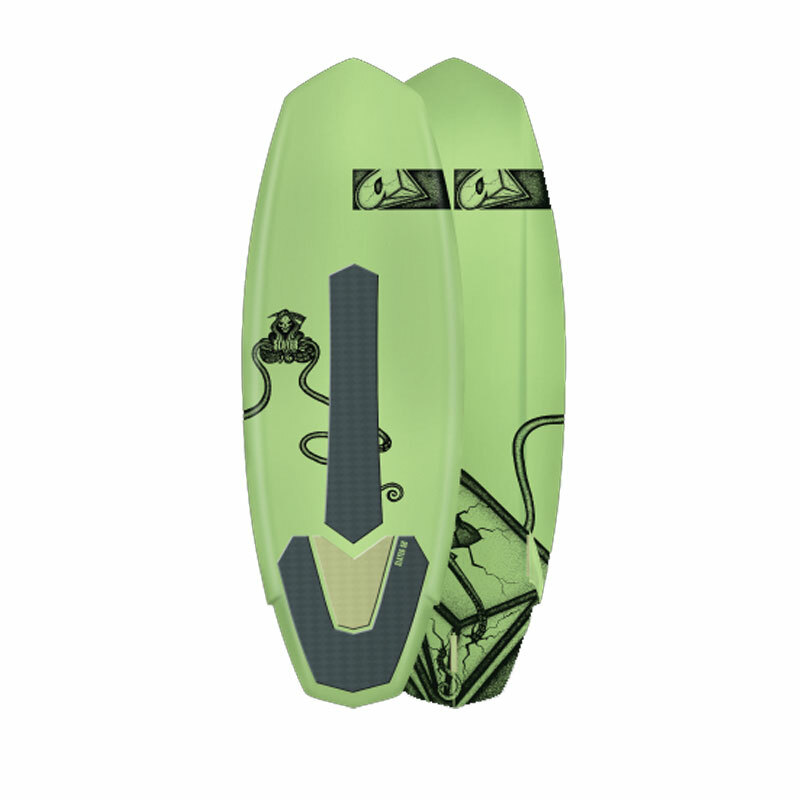 For the first time, a flexible hardshell supports the center back of the rider, providing perfectly stiff fit and 100% back support. It guarantees a perfect load distribution due to the new Monocoque_carbon-blade_Technology. 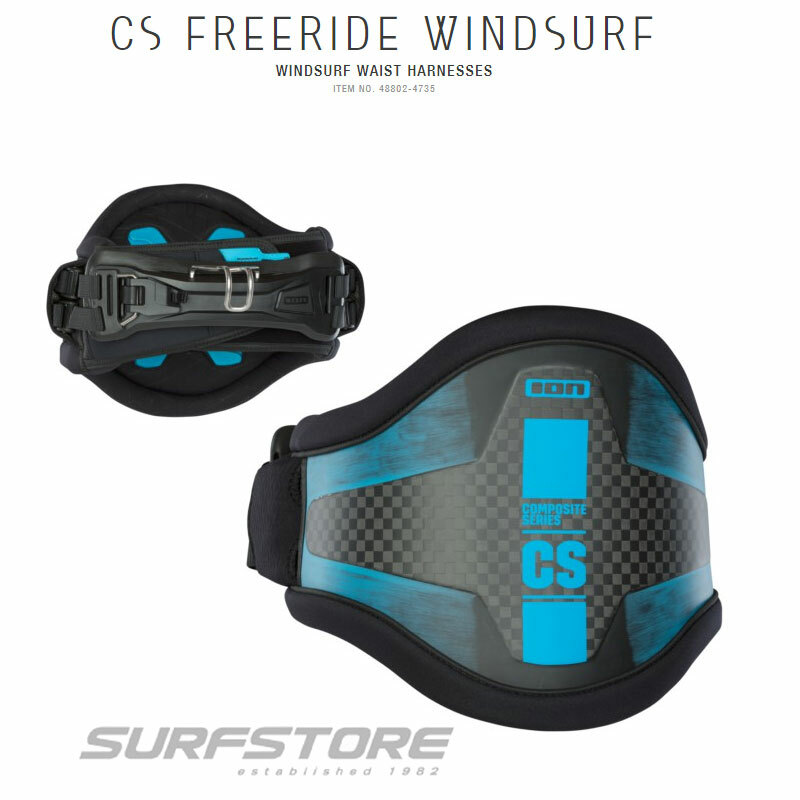 Its flexible foamy sideparts and a concarve High_Performance_Preshape give maximum comfort around the waist due to the hyper foam cushion and therefore providing an individual anatomic fitting. 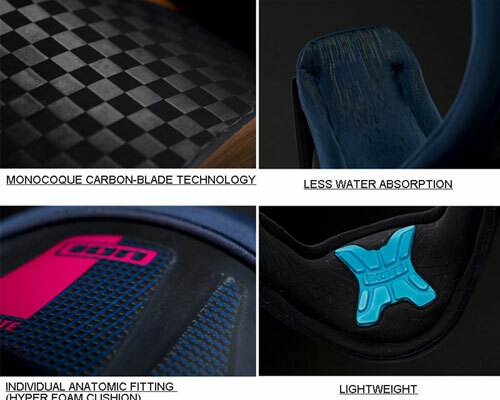 The Monocoque_Carbon_Technology is adapted to the needs of every individual discipline and is available in 5 different models. 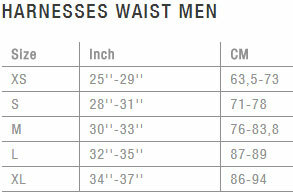 Sizes: 48 S; 50 M; 52 L; 54 XL. 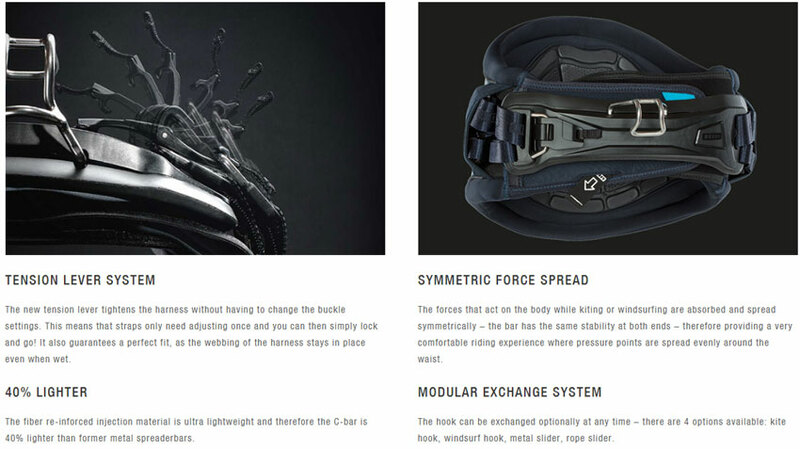 The harnesses are built out of a 3D composite panel construction with two individually formed layers. 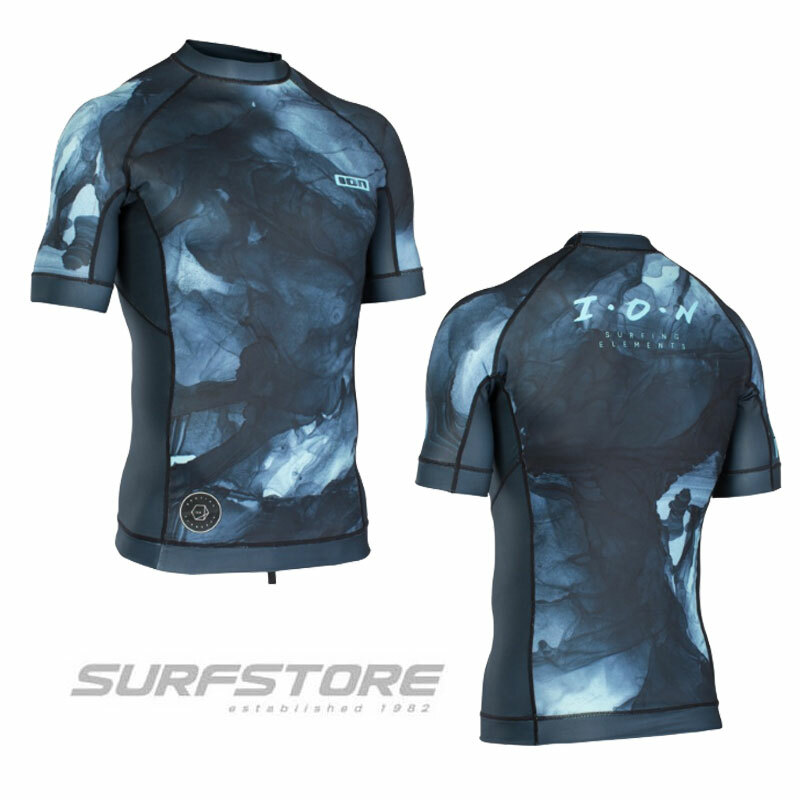 The base layer is a shell made out of flexible PVC. A pre-shaped carbon layer (“pre-prag”) is fixed onto this flexible shell. Depending on the size and the shape of the composite plate, the harness gets a stiff and specific back support. Both layers are then molded together under high pressure and high temperatures. 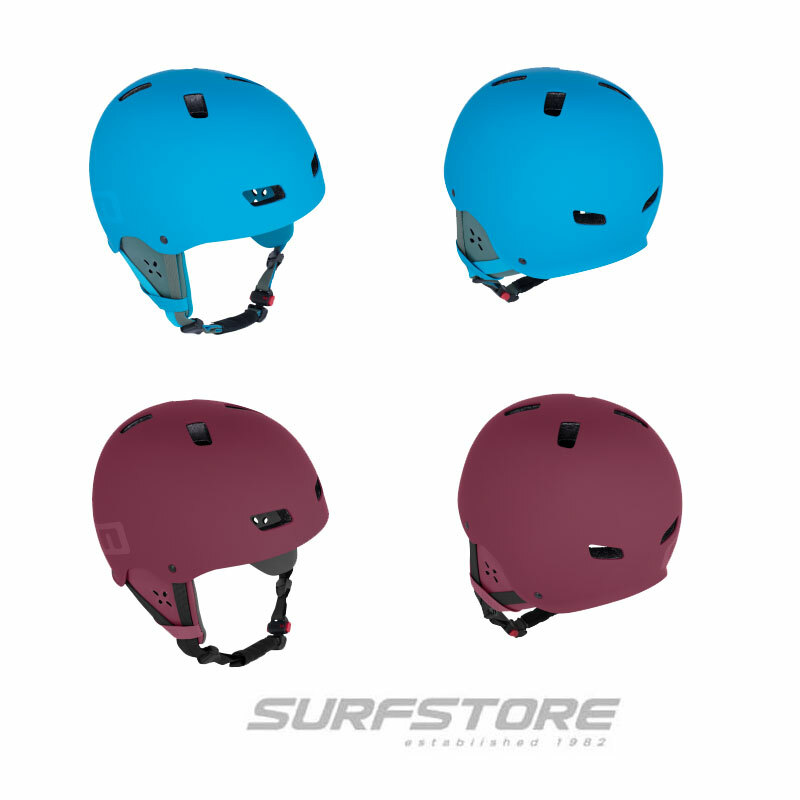 Through this process originates a monocoque shell that is stiff in the center back part and flexible at the sides.